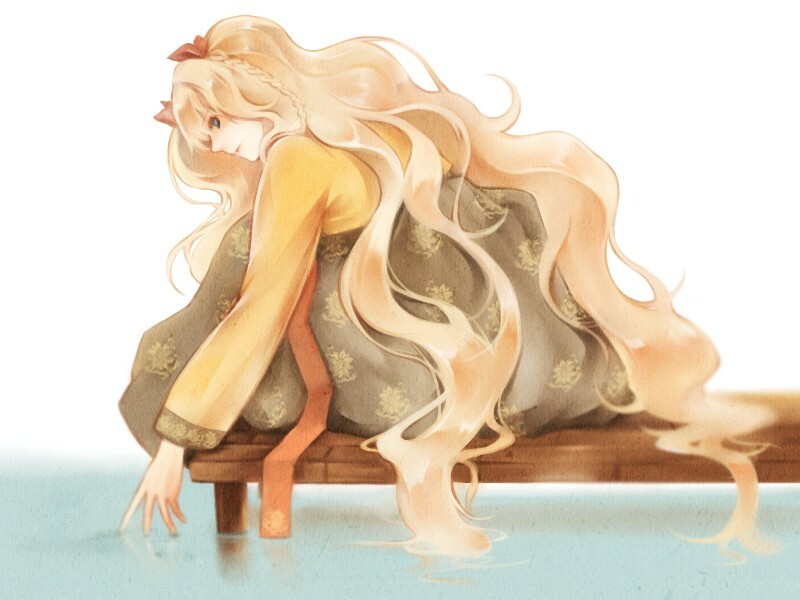 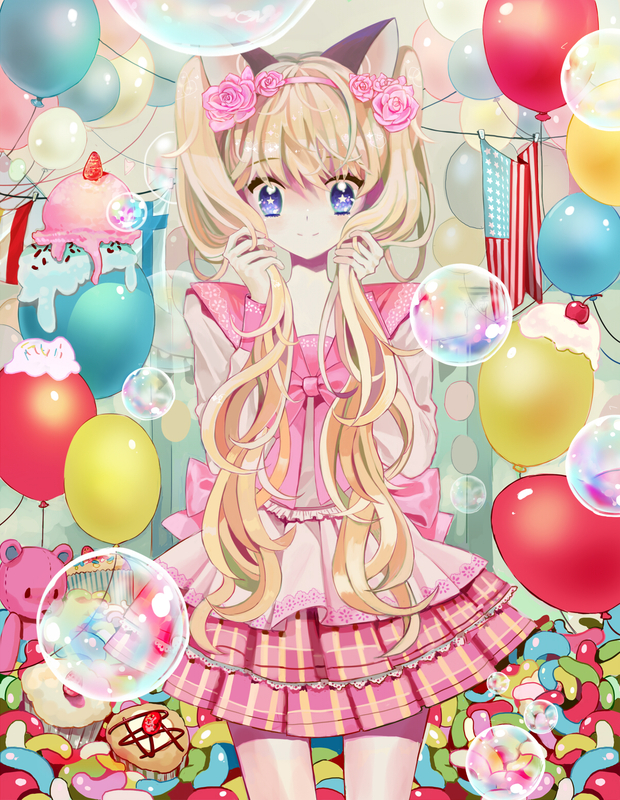 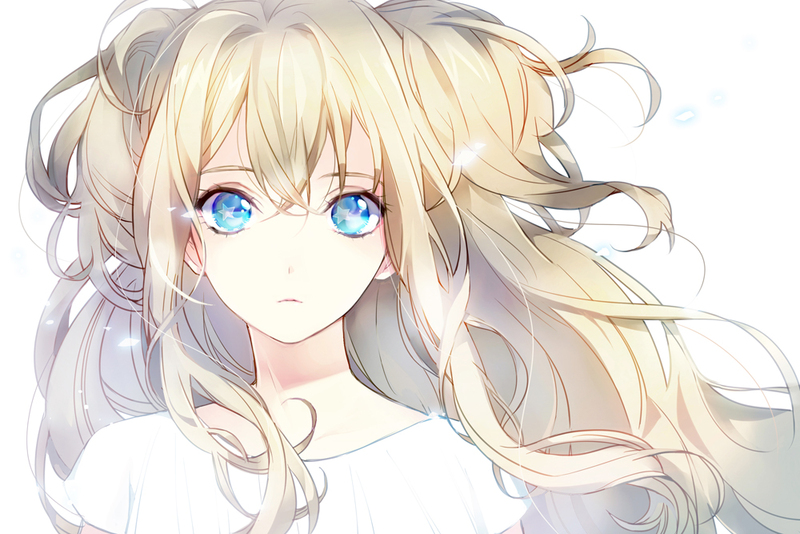 995 anime images in gallery. 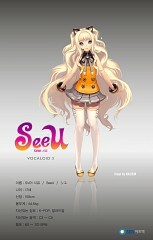 Tagged under VOCALOID, Kim Da Hee and V3. 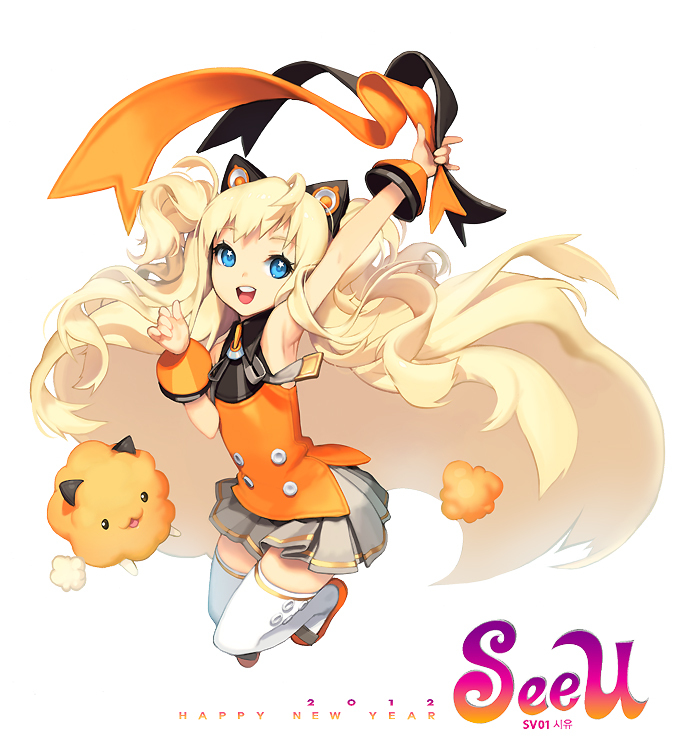 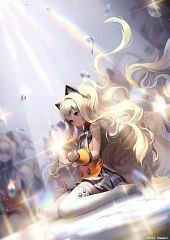 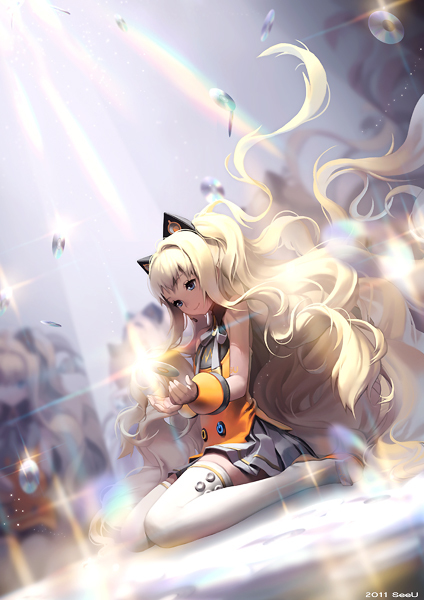 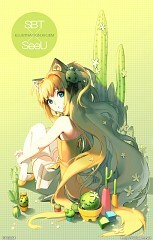 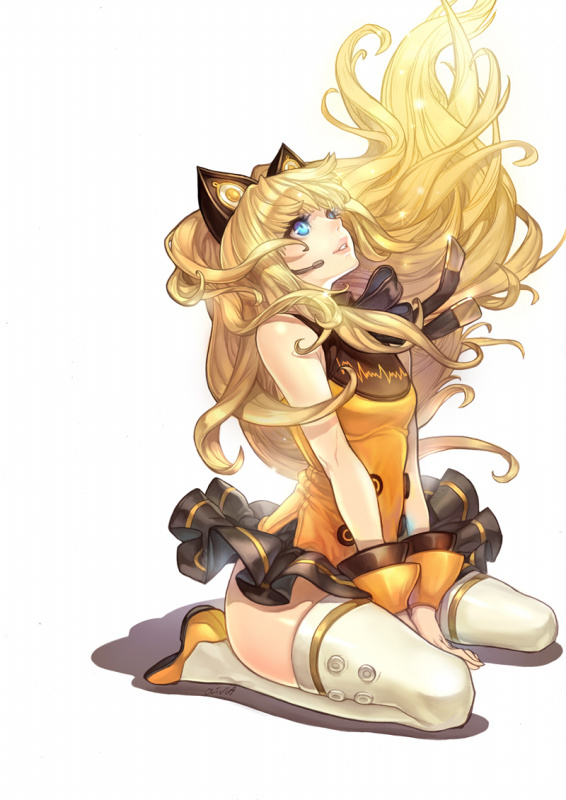 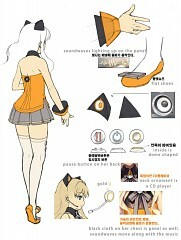 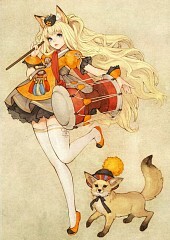 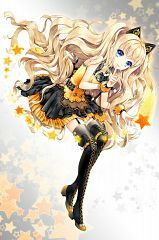 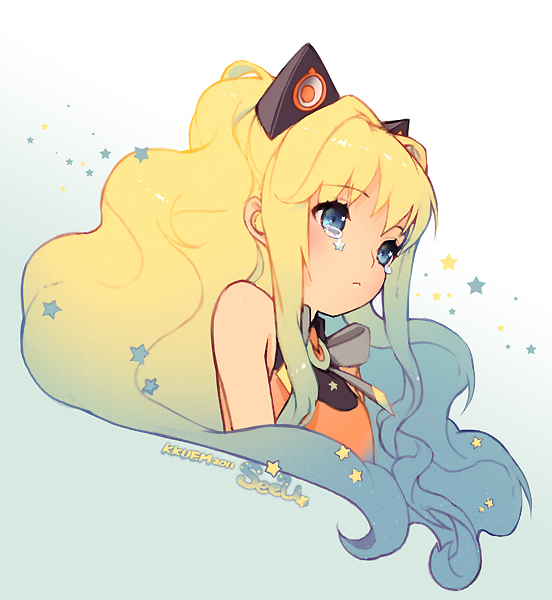 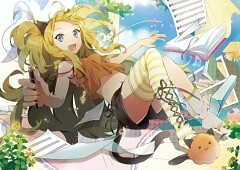 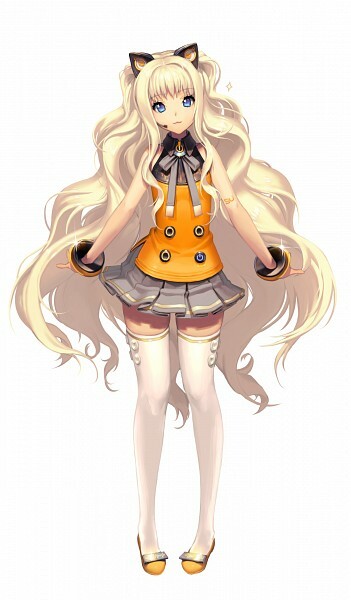 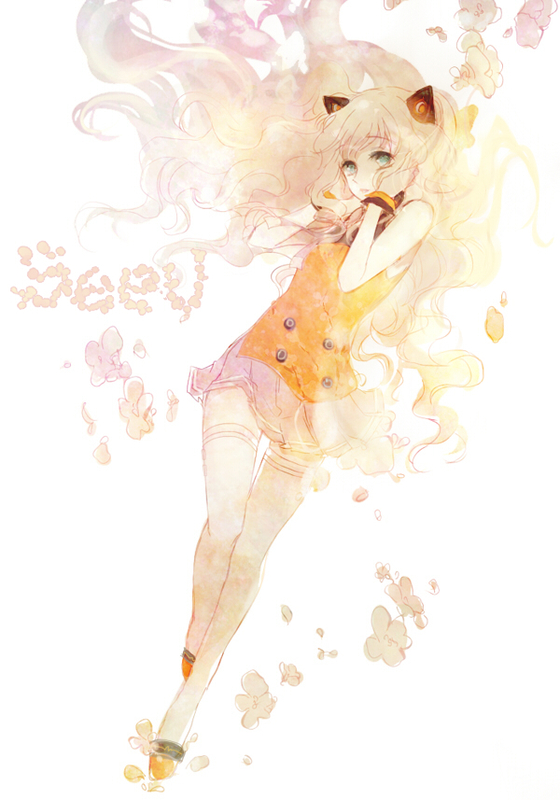 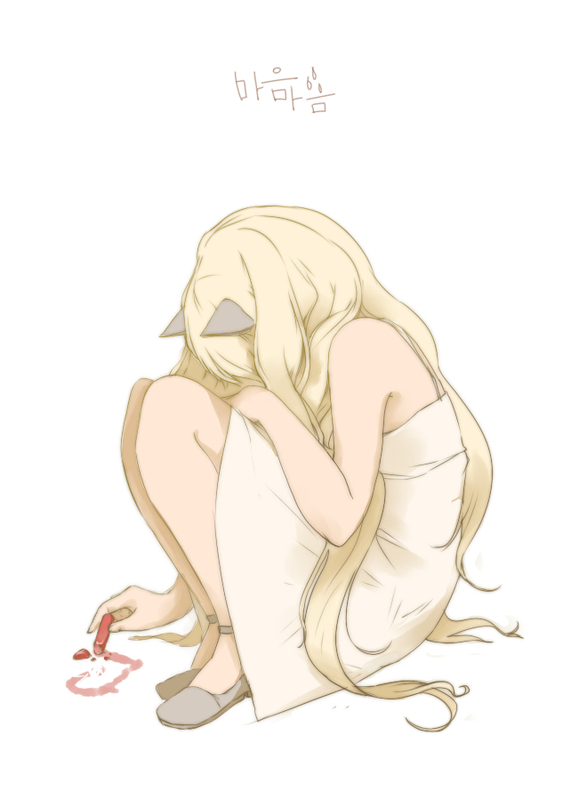 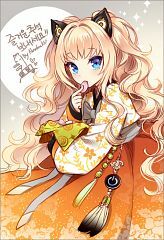 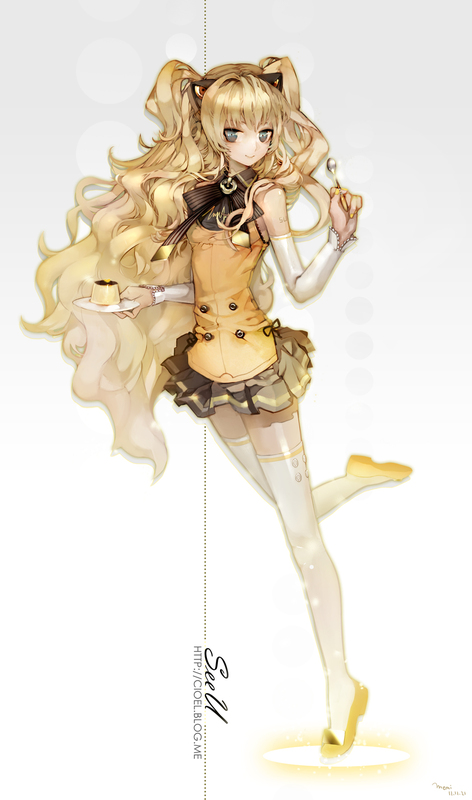 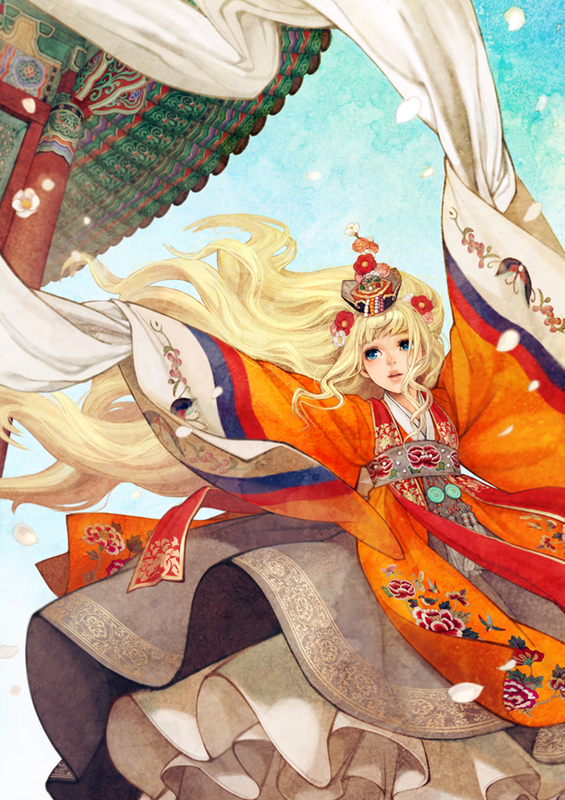 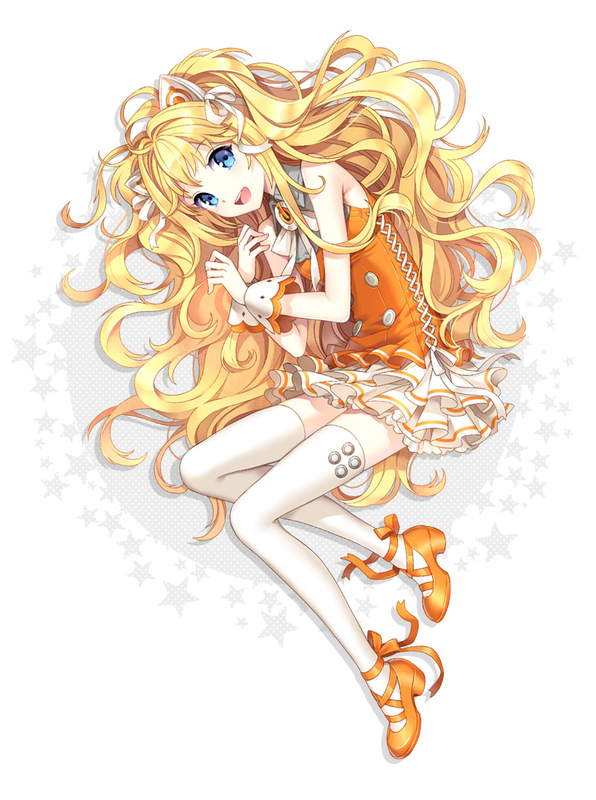 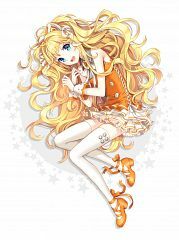 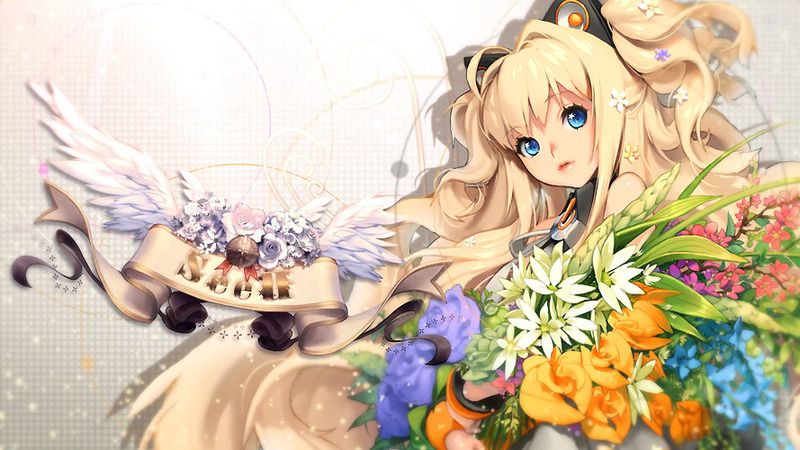 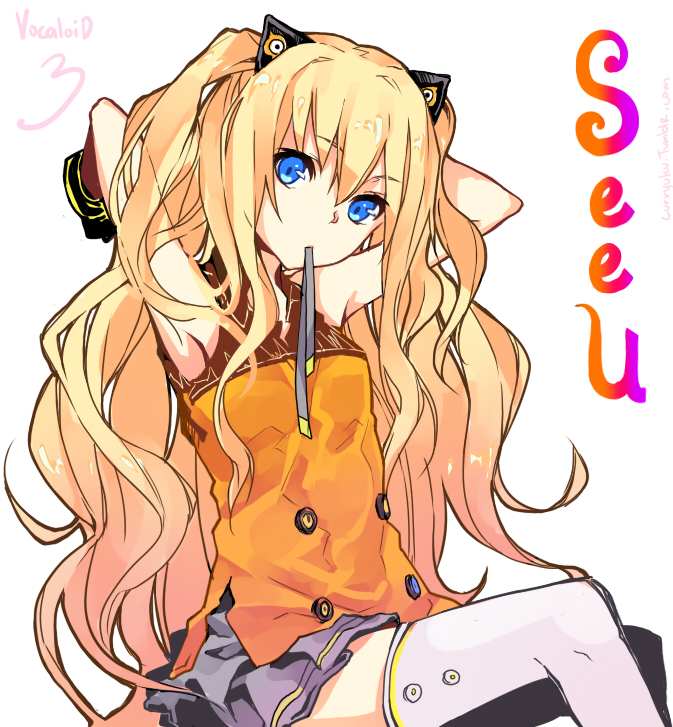 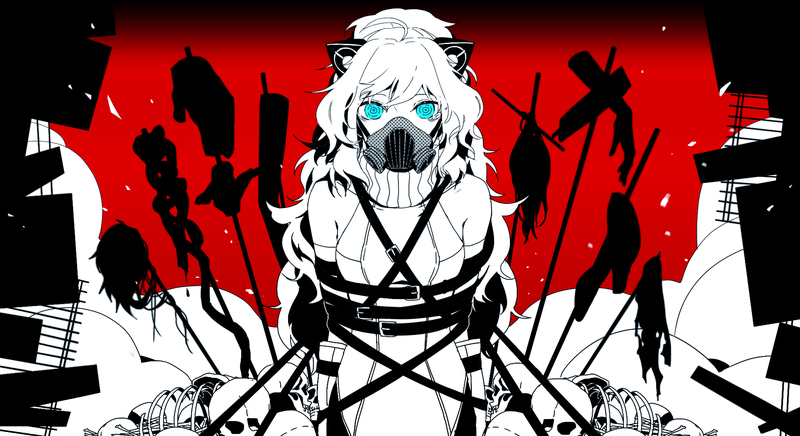 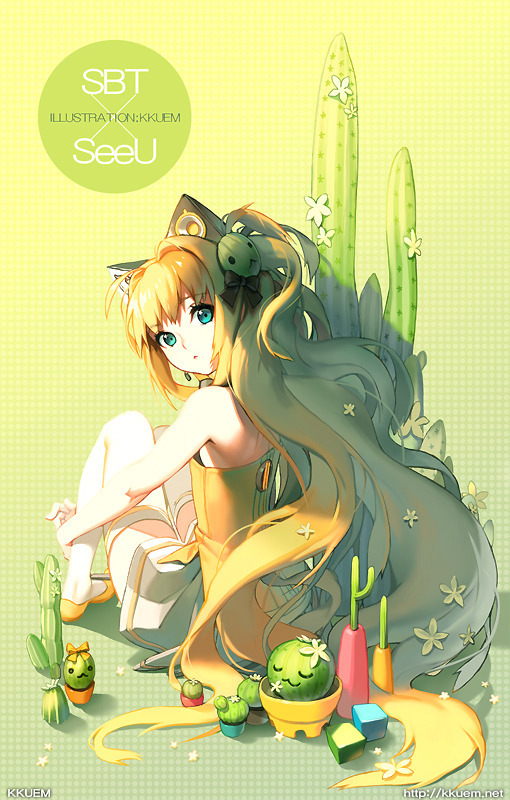 SeeU is a Korean vocaloid by SBS A&T. 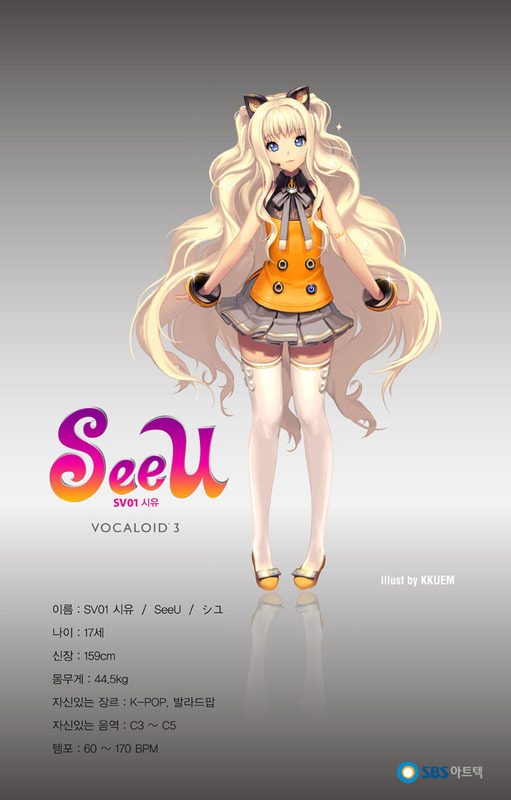 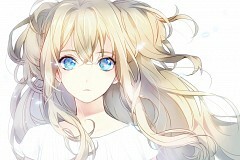 She can sing in both Korean and Japanese and uses the Vocaloid 3 engine. 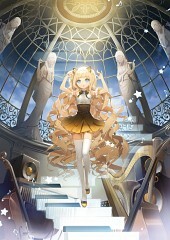 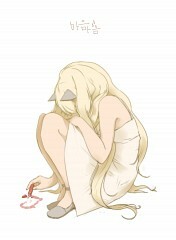 She was released on October 21, 2011 and December 16, 2011 in Japan.